of the 50+ citizens of North Brevard County. Other Information: Rental for Wedding Receptions, Retirement Parties, and club Meetings. FREE simple tax return preparation service for seniors! Call the Titusville Library at 321-264-5026 to schedule your appointment. Open the current newsletter for a full schedule, dates, times, costs & contacts. See curent newsletter for more activities. MOVIE: Harvey: A wonderful, classic feel-good comedy. Bring a friend and a snack to share as we dance the day away. We walk through each dance twice before dancing it. $12.00. Beautiful fashions, modeled by real women! A yummy 4-item cold salad plate. Gift certificates. Door prizes. Tickets on sale at the reception desk until April 26th. See curent newsletter for details. paved and boardwalked trail around George Van Staden Lake. 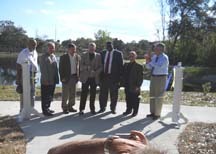 The Vern Jansen Park at the North Brevard Senior Center includes two gazebos and a 1/3 mile wheelchair accessible paved and boardwalked trail around George Van Staden Lake. 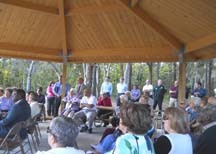 The main gazebo has picnic tables and a short walk away is a smaller secluded gazebo. The beautiful George Van Staden Lake doubles as a stormwater retention pond. Calling 211, or visiting the website, can help you find assistance with food and other basic needs, employment, children's and elderly services, counseling, substance abuse, disaster aid and many other resources in your own community. Looking for rental space for an event? Outdoor space with gazebo, pavillion and beautiful lake. Thinking about having a lovely outdoor wedding? 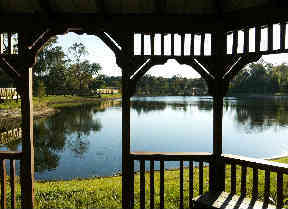 Our lakefront gazebo is perfect and the reception could be held right on the premises. Some rooms can be divided with moveable doors. Larger rooms have lovely dance floors. Prices range from $25 to $600. Feel free to come by and tour the facilities 9AM-4PM. 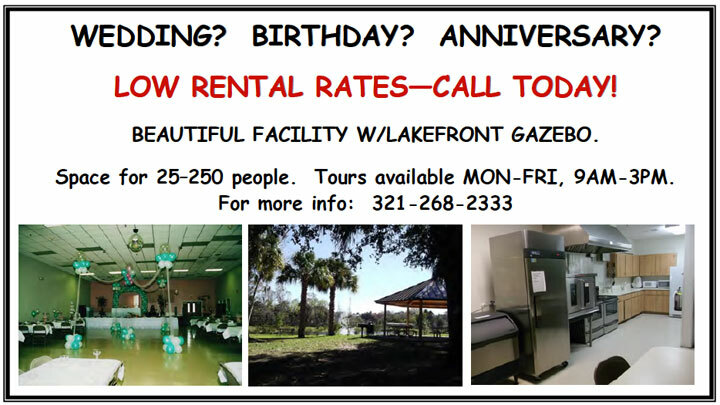 Call for a guided tour and more information (321) 268-2333. 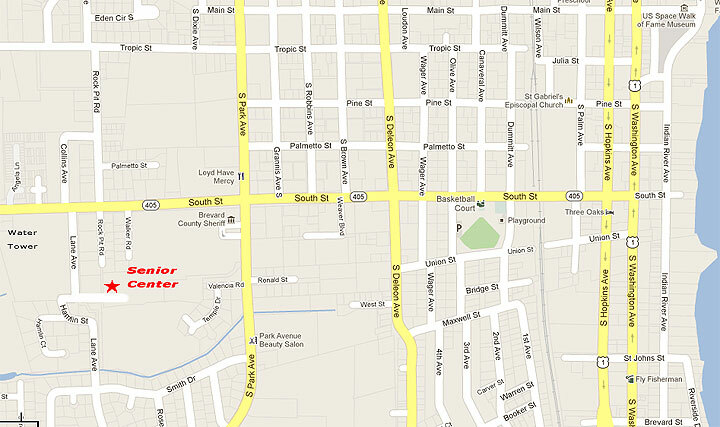 Conveniently located off of Route 405 in Titusville. 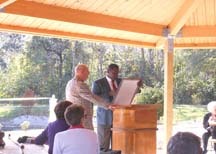 Senior Citizens activities that keep all seniors young in body, spirit and mind. Our library has a big selection of books including current best sellers, large print books, magazines, DVDs and jigsaw puzzles. The library has the same hours as the Center and there is a librarian on duty Tuesday and Wednesday mornings and Thursday afternoons. No time limit on books, DVDs and jigsaw puzzles..
• Free blood pressure readings are available on Thursday mornings at 9:00 am. • Seminars on health issues are offered throughout the year. These are just a of few of the wide variety of services and activities the North Brevard Senior Center has to offer. 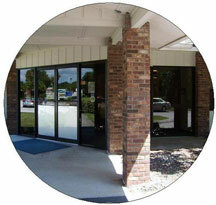 Membership is available to any resident of North Brevard 50 or older. Individual memberships are $20 a year.